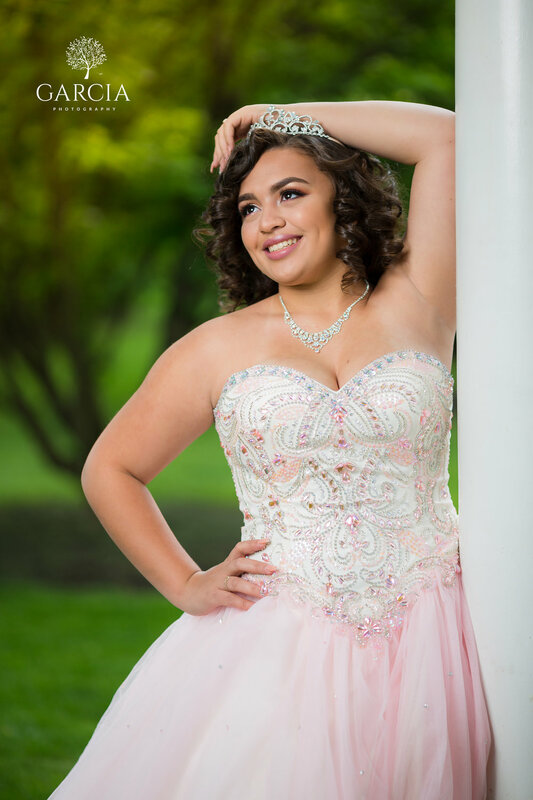 The cold weather outside is making us reminisce about warmer temperatures and lovely quinceañera photography sessions at the Allentown Rose Garden. Karina and her family drove up from Philadelphia for to create these lovely images of her for her birthday. 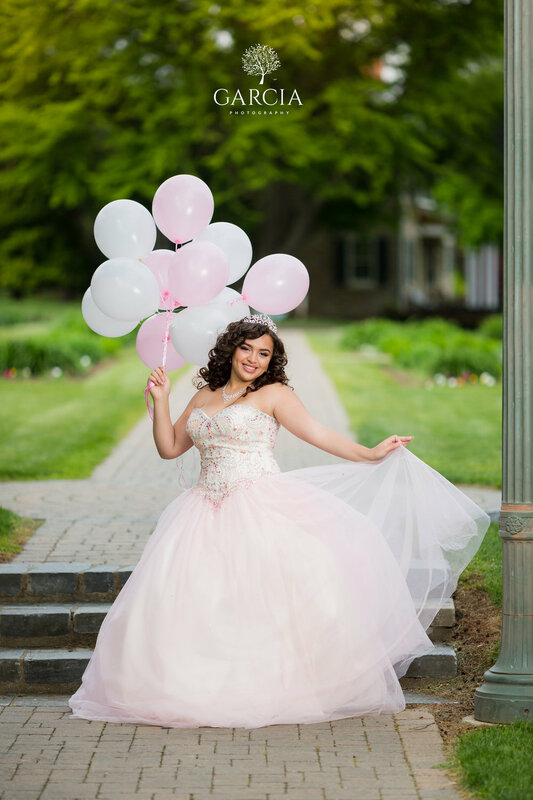 The day was warm, the flowers in bloom and overall the gardens in Allentown provided the perfect backdrop for Karina's beautiful pink quinceañera dress. Below are some of our favorites - we think you'll agree that she looked like a princess. Are you or someone you know celebrating a quinceañera or sweet 15/16? 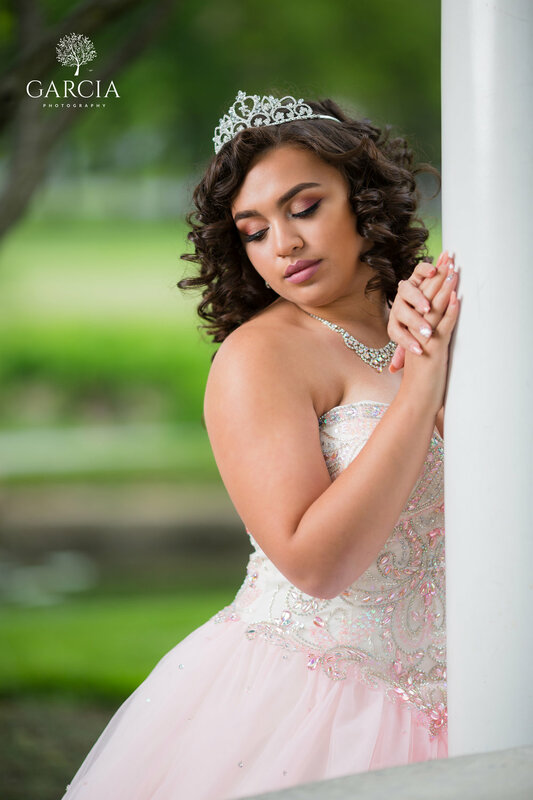 Reach out to us to find out how we can help create lovely quinceañera portraits you will cherish for a lifetime.